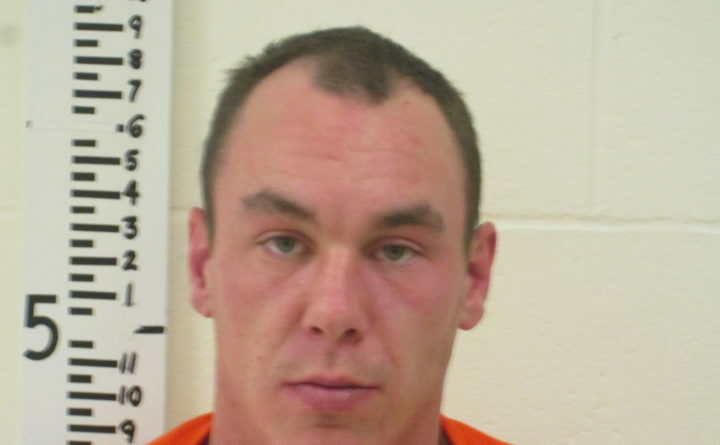 One of the two Biddeford men charged with a federal hate crime last month has been released on bail, while the other will remain incarcerated until his trial. Dusty Leo and Maurice Diggins have been in jail since late August when they were arrested for having allegedly attacked and yelled racial slurs at an African-American man this spring. Both men pleaded not guilty, but only Leo, 27, was granted release ahead of their October criminal trials for conspiring to and committing a hate crime. They have already been found to have violated state civil rights law and appear to be the first people prosecuted in Maine under a federal law passed in 2009. On Tuesday, Judge John Rich III ordered Diggins remain in jail after the 34-year-old waived his right to a detention hearing. Leo was released on a $10,000 bond and conditions including a curfew and “location monitoring,” according to court records. Leo and Diggins are accused of badly injuring an African-American man, whom they did not know, after seeing him in the parking lot of a Biddeford 7-Eleven convenience store. They repeatedly yelled racial slurs at the man during the alleged assault, according to federal and state court records. Although they entered not guilty pleas in federal court, a York County judge issued default judgments against Leo and Diggins in state cases in June, after they failed to appear for civil rights law hearings. That civil ruling resulted in orders barring the men from harassing the victim or other people based on bias. Their alleged attack on a black man also prompted a protest in Biddeford, according to the Portland Press Herald. If convicted, Leo and Diggins each face a maximum sentence of 10 years imprisonment and a $250,000 fine for the federal hate crime charge, as well as fines of the same amount and five years in prison each for the conspiracy charge. The Bangor Daily News works with the nonprofit newsroom ProPublica to document hate crimes, which often go unreported. If you have a hate crime to report, use our form below. The incidents will be shared with partners in the Documenting Hate project but not with police.